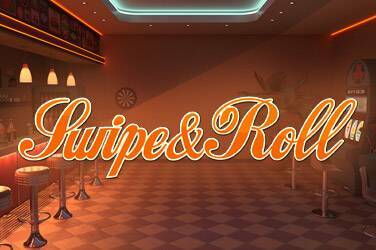 Online betting companies offer myriads of bonuses to attract new customers, but the most popular one is sports bonus. Similarly, one of the easiest and convenient ways to enhance your online betting experience is to constantly search for new bonuses. 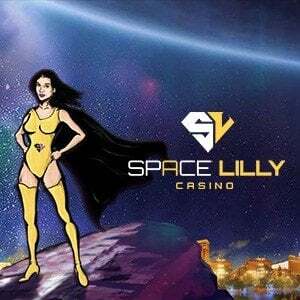 You will be glad to know that at NewCasinos.org we are always looking for exciting and rewarding sports bonuses from top online sportsbooks. 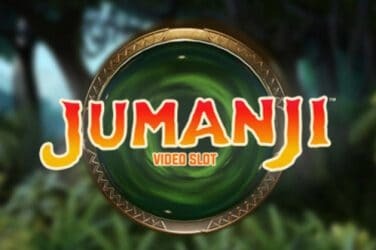 Right here, on this page, you will come across an array of recently added sports bonuses, including exclusive bonuses, welcome bonuses, cash-backs, and lots more. 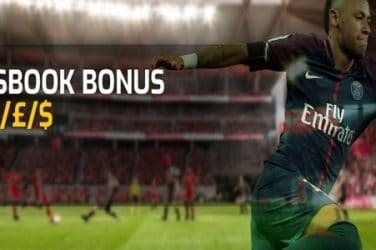 If you take the time to go through our huge collection of sports bonuses, you will realize that most of them come with unique sports bonus codes. You must use the code to claim 100% of the sports bonus. Free Bets – All you have to do is register for a sports account, and the sportsbook will offer you a free bet. You probably have to meet certain minimum odds and rollover requirements before you cash out your winnings. Welcome Sports Bonus – This is part of a welcome offer that sportsbook use to attract new customers. 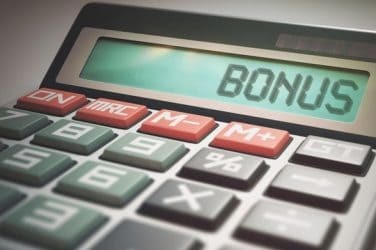 You may or may not be required to make a deposit before claiming the bonus. It typically ranges from 50% to 500% match up to $2,000 or even more. Reload Sports Bonus – The sportsbook will match a percentage of your subsequent deposit. Or, refund the processing fees. Cashback – You will get sports bonus for part or full amount of bets that you lose. We bring you all-things sports bonuses on this section. 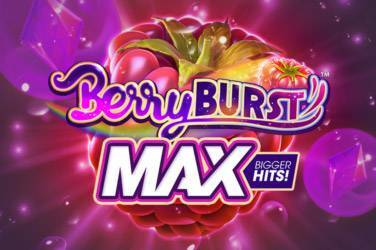 Just click on each sports bonus to reveal all the details, including minimum deposit, wagering requirements, how to claim, and other applicable T&C’s. 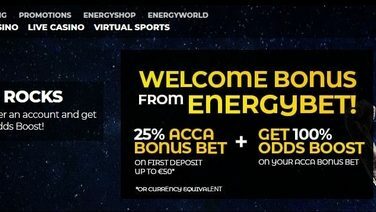 Register with Energybet and get 25% Acca Bonus up to €50 and more. 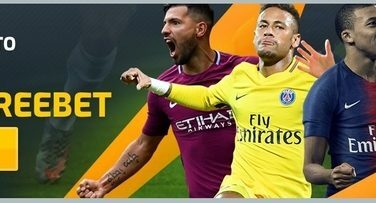 Sign up with Campobet and receive a 100% Sports Bonus up to €150 on the first deposit. 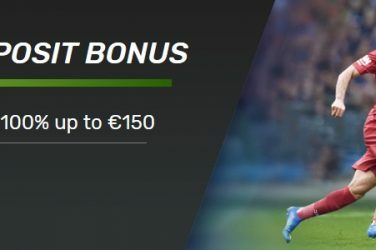 Sign Up & Grab 50% Evobet Sports Bonus up to €/£/$150! Get a 50% Welcome Sbook Bonus of up to €/£/$150 on the first deposit made with EvoBet. BetAnySports is a US-facing online casino and sportsbook and is offering 20% Free Play Bonus up to $200! New players that register with GTBets and are into sports betting can get a 150% Sign-Up Sports Bonus in 2 stages. Find out more!